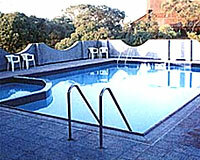 Hotel Sunny Midtown is located in the close proximity of commercial hub of the city. 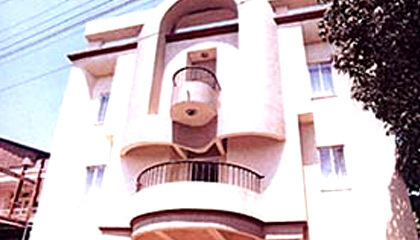 Centrally located in Mahabaleshwar, Hotel Sunny Midtown is one among the reputed budget hotels of the town. The hotel stands apart from others for offering gracious Indian hospitality along with all modern conveniences at resonable price. With an elegant structure, the hotel extends tastefully decorated interior that appeals the aesthetic sense of its guests. Luxuriously appointed guestrooms boast of pleasant ambiance and provide a comfortable stay in true sense. Courteous staff of the hotel is always ready to serve the guests and never let them feel away from the homely comforts. Hotel Sunny Midtown is a perfect place to enjoy all contemporary amenities with warm personalized services at an irresistible tariff. 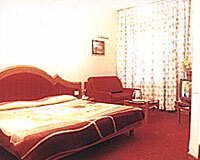 The hotel boasts of tastefully appointed rooms, classified into Luxury Rooms and Executive Rooms. 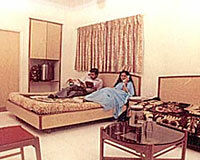 Each room forwards a pleasant stay to the guests with modern amenities and friendly atmosphere. Hotel Sunny Midtown has a dining hall where vegetarian Indian & Gujarati food is served along with yummy desserts.